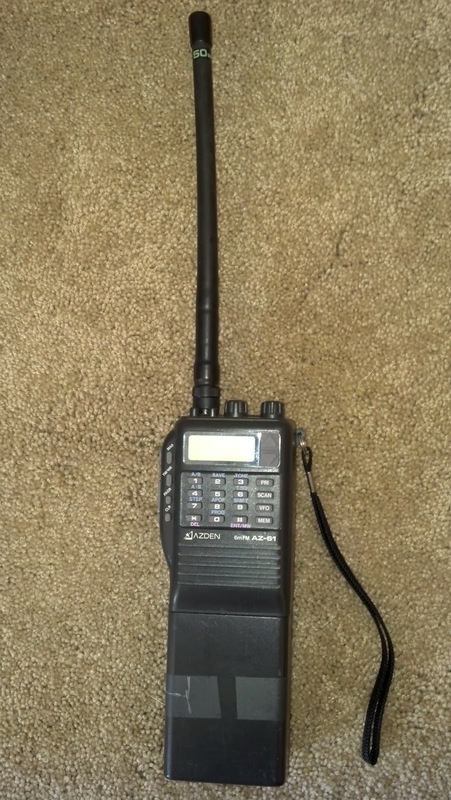 The AZ-61's initialized frequency step is 5kHz. 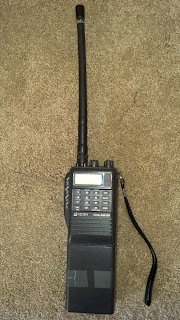 The frequency step can be set to either 5kHZ, 10kHz, or 12.5kHZ. The various functions on the vintage AZ-61 are a challenge to operate without instructions. Hope the information below helps AZ-61 owners get the most from their their AZ-61. Note: A double beep will be heard. The display will not change. Use the UP or DOWN keys to confirm that the frequency step has changed.